great perception, well thought out. good blog. thanks for sharing a little of yourself. 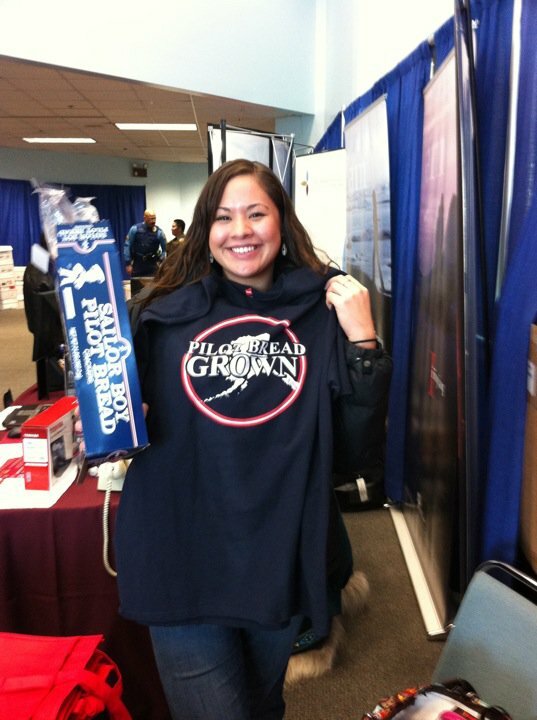 pilot bread is here to stay and you just might have put the focus on alaska, world pilot bread capital. wonder if they would loan out their art for summer festivals? could make much happen given the right circumstance. 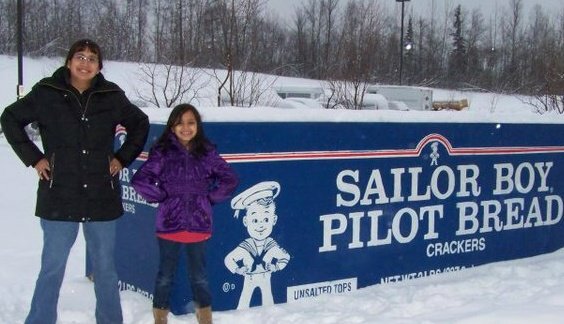 now ive got to check it out, a must..next time in anchorage with a camera. where can the shirts be purchased? Try contacting Nomadic Stars: http://nomadicstars.com/. Thank you.